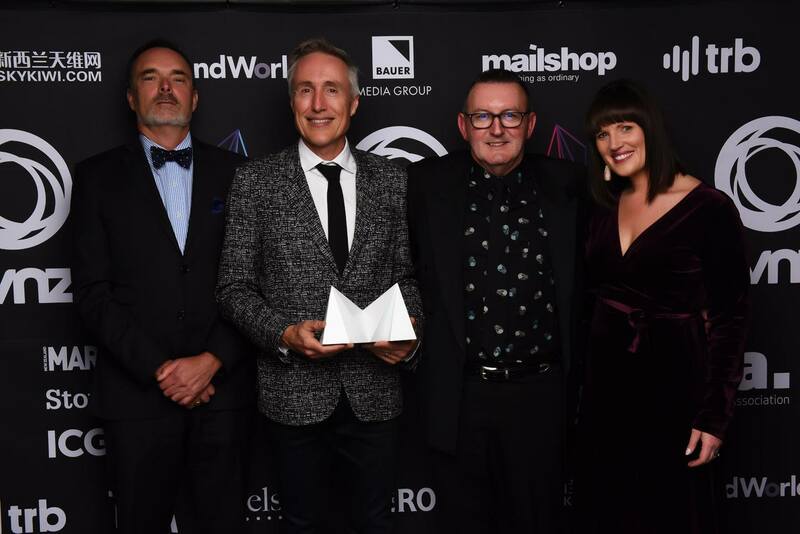 Subaru of New Zealand and Barnes, Catmur & Friends Dentsu (BCFD) have scooped their second major award in a week – winning the 2018 TVNZ NZ Marketing Award’s Excellence Award for Long-Term Agency Partnership. 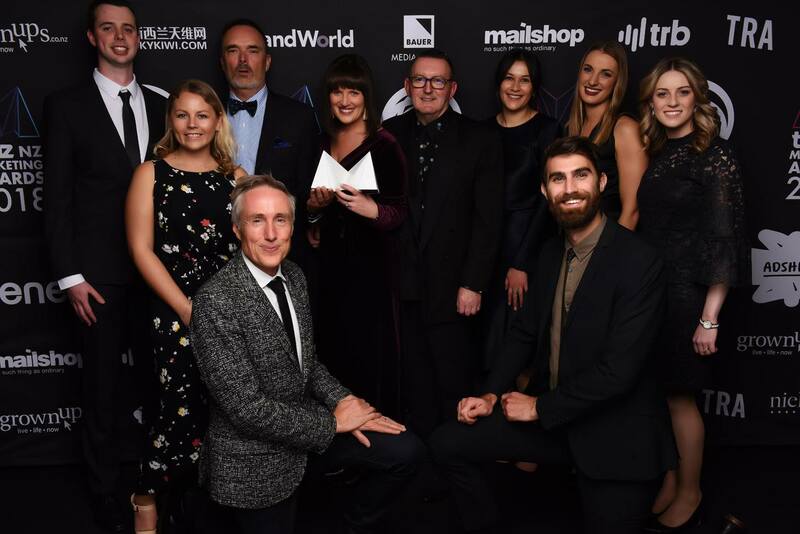 This immensely successful partnership was recognised last week as the best Agency-Marketer Partnership by Campaign Asia, the leading marketing publication across Asia Pacific, and last night added the equivalent New Zealand award to the companies’ combined trophy cabinet at the awards’ function held at the Cordis in Auckland. The 22-year relationship between the two companies was acknowledged by the judges as showing a wealth of strategic brilliance, creative excellence and impressive commercial results. Subaru and BCFD were crowned the winners after NZ Marketing magazine/StopPress and the Marketing Association called for the country’s master marketers to submit their entries into the 2018 TVNZ NZ Marketing Awards, back in April. The partnership has previously netted Subaru and BCFD a prestigious Grand Effie award for sustained success and at a commercial level has seen New Zealand lay claim to one of the highest proportions of Subaru owners per capita, worldwide. “A recent example is the launch campaign of the Subaru Outback in 2015, which saw our sales in this SUV model sky-rocket and it continues to be our best-seller to-date. BCFD also helped to launch our 2019 Subaru Forester last month and the innovative campaign has already been highly-praised within the automotive and marketing industries,” Mrs Stephens says.